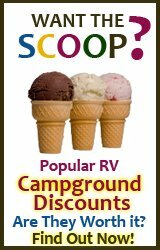 RV campgrounds in Maine, reviews and ratings. 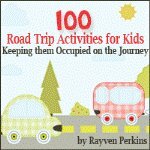 Get the scoop on the most family-friendly Maine campgrounds right here, at RV Travel with Kids. Stick around and post your favorite campsites, and rate others. Above all, have fun Maine camping! 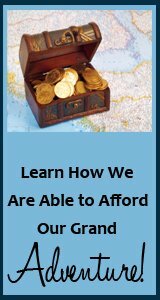 Planning a fantastic Maine camping trip? Scroll down to read other viewers contributions to this campground review page. And while you're at it, make sure you tell us all about your favorite (or least favorite) Maine campgrounds. What is your favorite campground? Why? What sets this RV resort apart from others you have been to? What is your least favorite campground? Why? What makes it so bad? Tell us what you liked and disliked about Maine camping and check out the reviews from other RVing families listed below. Give us your reviews about Maine campgrounds that your family has stayed at.